People from around the world look at Brazil, and recognize that there are fewer places like it on the planet when it comes to hosting an inspirational, awe-inspiring party. One of the biggest parties that happens every year is the world-famous Rio Carnival, a three-day extravaganza that sees two million people take to the streets each day. A large proportion of these have traveled from elsewhere in Brazil, and even from the other side of the world, to take place in this globally recognizable event. What is it about Rio de Janeiro's annual Carnival celebrations that makes it stand out above every other event on Earth, let alone inside Brazil itself? Whenever people discuss festivals and parties, often the pomp and circumstance that surrounds them receive the top billing. While we will get to that later, we feel that the best thing about the Rio carnival is how powerfully it brings people together. Rio de Janeiro, or at least certain parts of the city, has something of an unfavorable reputation owing to living standards and particularly the crime rate. One might think that the carnival would be a time when this would skyrocket, but in fact, the opposite is true. Last year, police even reported that one event attended by five million people did not see one crime being committed. 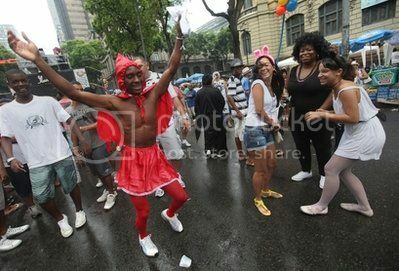 If the carnival can inspire such a sense of community and improvement in the reputation of the city, it is a wonder they don’t declare life in Rio to be one continuous party. You could perhaps look at Rio de Janeiro's annual Carnival Celebrations as a miniature version of the Olympic Games, in that it is a celebration and competition all at the same times. Each day, various samba schools take to the streets and the ‘Sambadrome,’ demonstrating a huge range of colours and dancing techniques, with the ultimate aim to receive the most plaudits and highest levels of praise. 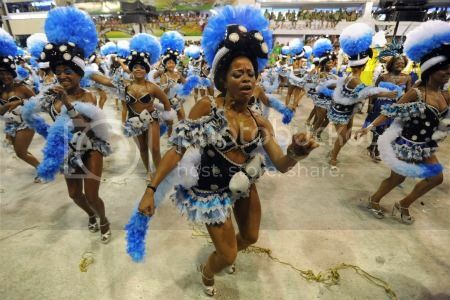 Looking at the Rio Carnival online or on the news, we instantly see the colours and visual effects, but what you really need to be there to experience is the deafening din that drummers and other musicians create throughout the weekend. It would be easy to dismiss such a cacophony as ‘just a noise,’ however they are all beautifully choreographed pieces of music designed to fit the dancing displays perfectly. 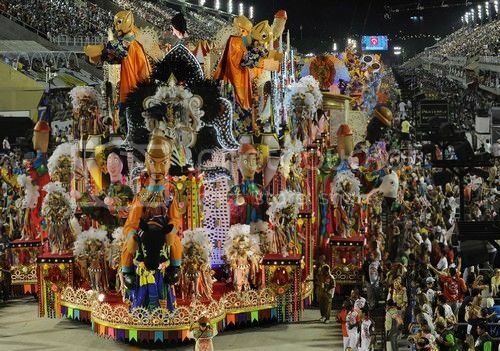 Many of the events that take place over the Rio Carnival weekend are ticketed, with these being available on a first-come, first-served basis, usually on the day of each. 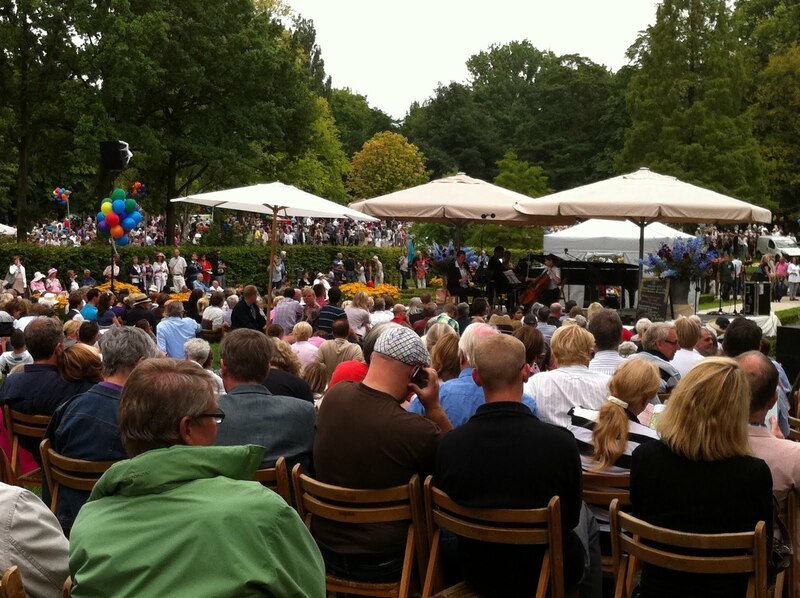 However, there are a few specific demonstrations that are open only to tourists, where tickets can be booked in advance. Check out which events fit these criteria, so that if you are planning to head to Rio from Europe or Australia, for example, you aren’t left on the outside looking in. There is no question that a trip to Rio de Janeiro's annual Carnival celebrations weekend should be on a ‘bucket list’ for any keen traveller who loves to sample different cultural experiences. Whether it is the bright colours, amazing dancing, loud noises or the sense of togetherness that the carnival brings to everyone in the city over the weekend, it is an experience that anyone will remember for the rest of their lives. This article is written by Transfercar, a car hire Australia service, providing travellers free transport for major cities in Australia.